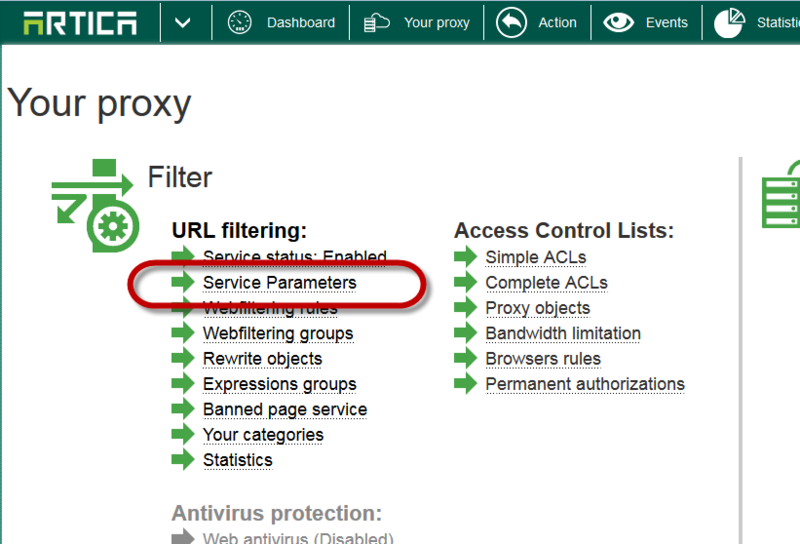 Artica use it’s own script in order to make to join the proxy service with the Webfiltering service. You can turn it to use the native client for better performance. Redirection Protocol cannot be changed. 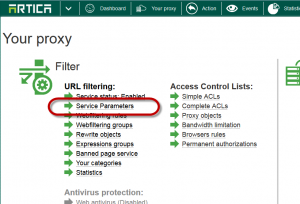 The PhishTank and GoogleSafeBrowsing databases cannot be used. Quotas rules cannot be used.